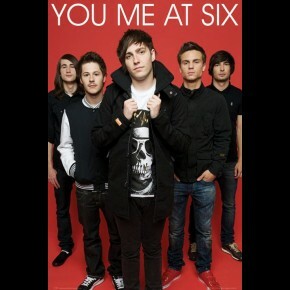 Music posters - You Me At Six posters: Black and white You Me At Six poster with a great photo of the band. 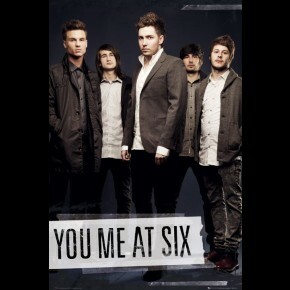 You Me At Six are made up of Josh Franceschi, Max Helyer, Matt Barnes, Dan Flint and Chris Miller and all are featured on this You Me At Six poster along with the You Me At Six logo at the side. 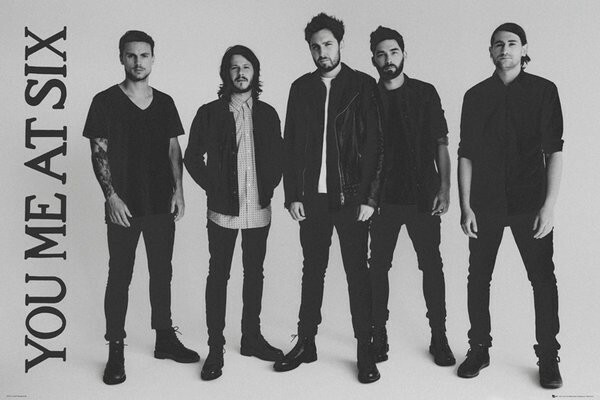 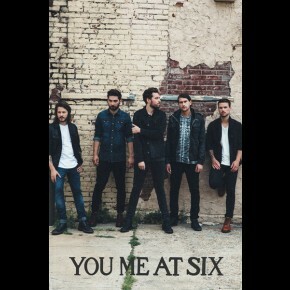 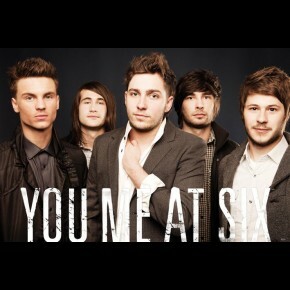 Official You Me At Six poster.